Do you know that Kristi is releasing FOUR new Hanna sets this Thursday evening??? Yep! Big Release Party in the Hanna Member Forum at P.M. EST.......lots of prizes, challenges and Chatter...................Head over to SCS and follow the thread on the Hanna Member Forum. On a sad note, I had to make two sympathy cards today. As we lost a long time friend and the Father of another Family Friend. The main image in this card can be found in the Hanna Patio set..........there are all sorts of sweet stamps in this collection. I used Basic Grey DP coupled with Chocolate Chip and Moss Cardstock, Chocolate Chip Satin Ribbon and Copic Markers to colour the image. This second Sympathy card, was created with the Bouquet image from the Hanna Bridal Set. An accessory to a Beautiful Bride and here Bevy of Attendants. I again used Basic Grey DP, but paired it with Chocolate Chip and Cameo Coral accents. Please accept my apologies for the Sub standard Photos, but I just couldn't get the lighting right tonight!!! Keep coming back this week. I'll have more samples tomorrow...............dying to see what else Kristi has in score?? Check the DT blogs all this week!!!! With a couple more Riley samples for you!! Gawd, I love these little guys...................Doesn't the wee warlock look simply adorable flying by the light of the moon??? He is one sweet creature!!!!! This card was a lot of fun to make. I embossed the star pattern with the SU! Stars wheel and silver embossing powder. Then I cut a large circle to make the moon and sponged summer sun and more mustard ink to it to add some dimension. Riley was coloured with Copics and cut out and strategically placed against the moon. The Star and Oval punches in Lovely Lilac add a little oomph to the card. 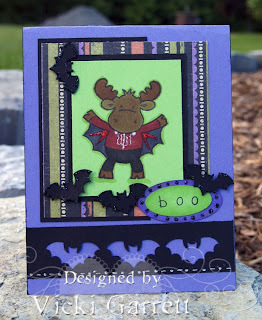 You can find the Halloween sentiment over at Stampotique. I dusted off some eyelets that I had kicking around for ages. Don't want to wish the Summer away, but I just LOVE Halloween!!!!! And then there is Riley Vampire. I discovered that Copics work really well over coloured Cardstock, provided you stay in the lighter tones and choose shades of colour that are complimentary to the base stock. For example Red works really well on green, but turns a purple shade when used on blue cardstock. Dig out your markers and play a bit........this was fun. I used a scrap piece of Green galore to test the markers prior to colouring them on the image. 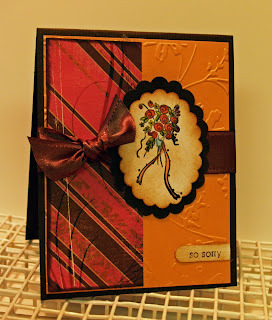 Rusty Pickle DP and Martha Stewart Punches add a nice touch to this Bootiful Card. 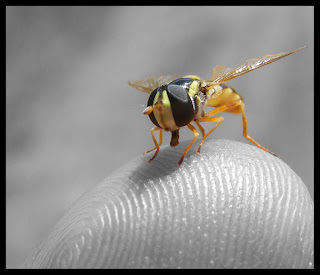 Using your punches to create reverse images can be very interesting as well. Have a lovely day and I'll catch you tomorrow!!!!! I just LOVE this image..................Not your run of the mill pretty girl, Moffia exhudes attitude and unique beauty. I am So blessed to have the opportunity to design for Stampotique, home of these wonderful images by Daniel Torrente. Take a trip to Carole's website. You won't be disappointed when you see all the amazing high quality rubber stamps that she has to offer there. This card was created with Rusty Pickle DP. 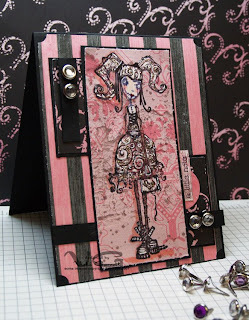 I just LOVE this girly Pirate Paper..........absolutely funkaliscious!!!!! I stamped the image directly onto the light pink DP and then added some white gel pen and platinum stickles to highlight it slightly. You can't really see the magnitude of the BLING factor, but believe me, in real life it's purty!!! Diamond Brads and a little chalk on the cheeks gussy her up just right!!!!! Take a gander at Stampotique.......................don't mean to be an enabler, but I am sure you will find lots of images that you will just have to have.!!!! We held a very successful release party on Friday night, with lots of contests and chatter. The thread was moving SO fast, that even these little guys would have had a hard time keeping up in their speedsters!!!!! You are still eligible to win some cool prizes by participating in the PJ Party Challenges on the Hanna Member Forum CLick HERE to play. Just make sure that you have your cards uploaded by Monday at 6:00 p.m. est. This Little card was created by using multiple Riley images. The images were stamped and coloured with Copic Markers and Silver Gel Pen. The sky was sponged in with Bashful Blue ink. I liked the concept of the primary colours for this fun card and followed it through with complimentary cardstock from Prism Paper. Punched arrows are in keeping with the theme of motions and the circular brads compliment the wheels on the card. 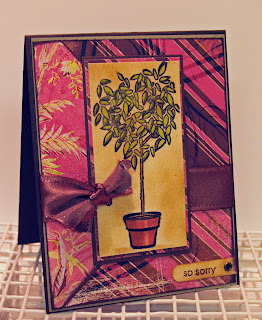 Rubon sentiment is from Stampin' Up!!!!! Keep your eyes peeled, I'll be more diligent about posting this week and you can see more cool Riley samples. Because is was a quickie, I started to throw things together, well Quickly...........hehe!!! I decided the colours were a little bright and tried to tame them down with some Creamy Caramel Chalk. Now I am deciding whether the card looks Distressed or just a Muddy Mess!!!!!! 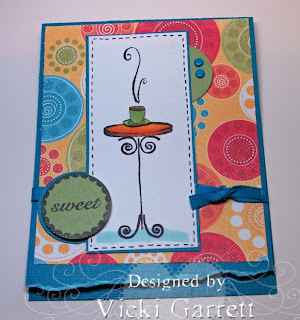 Head on over to SCS to see some Beautiful Cards created for this Challenge. You won't be disappointed! 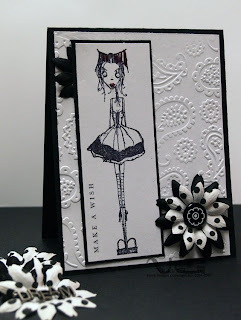 Creating a Black and White card was the challenge for my Bloggers Challenge group this week. I did have to cheat ever so slightly and add just a touch of Red Glitter to the Bow and her Lips. 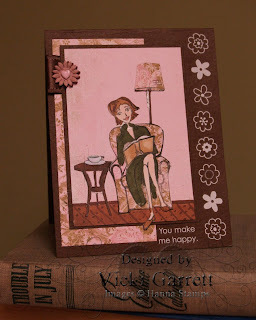 I totally LOVE these Funky Images from Stampotique. 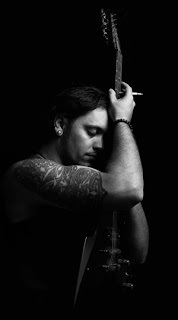 Follow the sidebar to their website to see hundreds of Wonderful Images. This lovely lady is Gooseneck! 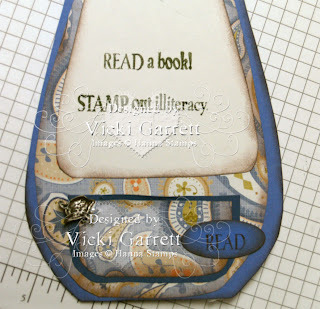 The sentiment is a rub on from Stampin' up! 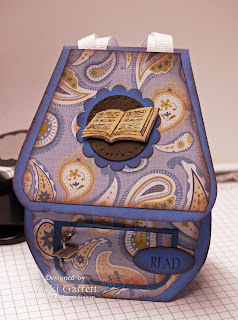 and I used a cuttlebug embossing folder to add dimension to the white panel. Want some more ideas for Black and White Cards? Follow the links to my Bloggers Challenge group to see samples ranging from elegant to funky to just plain cute!!!!!! 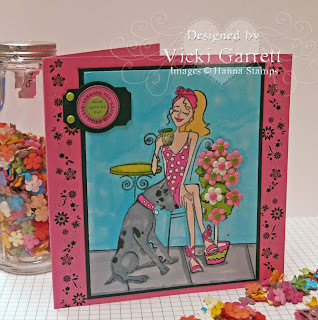 This card was created for the Hanna Stamps Design Team Challenge hosted by Michelle Wooderson. The challenge was to make a card using circles. 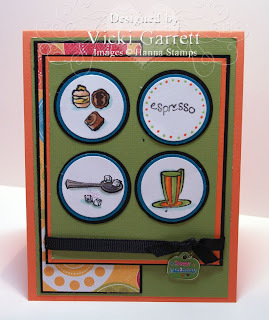 This challenge was perfect for the small accessory stamps that accompany the Hanna Cafe Set. To play the challenge that is held each Friday, visit the Hanna stamps forum over at Splitcoaststampers. Here is a second card using a circular theme as well. 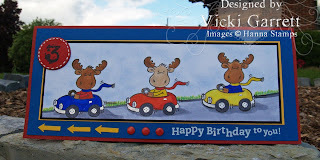 I just love this new Designer Paper from We R Memory Keepers Wite Out collection. Happy Friday!!!! 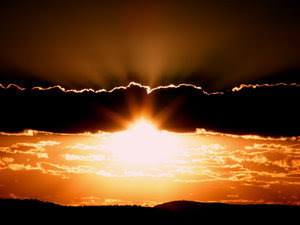 Enjoy your day!!!! I love this open book image and had the need to give it a parchment type look. The Knapsack template was shown to me by another stamper. The neatest thing about this card, is that if you were to insert copy weight paper into the centre, it would make a very cute notebook. The ribbons that you see are crisscrossed at the back of the card. Please Join us HERE tonight at 8:00 EST for the latest release party!!!!! If you are reading my blog, feel blessed that you can do so. Did you know that four out of ten adult Canadians and one in five Americans struggle with low literacy? Considering those Adult Canadians with low literacy levels, 15 percent have serious problems dealing with any printed materials, while 27 percent can only deal with the most simple reading facts. Less than ten percent of Canadians who could benefit from literacy upgrading do so. Research indicates that barriers such as employment or financial problems, lack of transportation prevent individuals from enrolling. Being an individual who loves to read, I could not even imagine not being able to do so. Even tasks that would be considered simple to most, such as reading street signs, filling out a job application or perusing a menu are virtually impossible for those who have literacy problems. 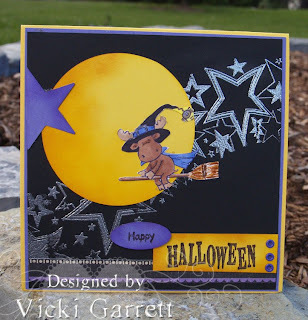 This card is a sneak peek to be released this Thursday at midnight at Hanna Stamps. Please join us for our Release Party at 8:00 EST. That Hanna arrives again. 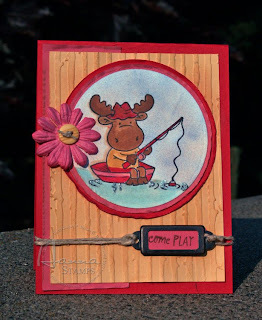 Join us this Thursday Evening in the Hanna Stamps Member Forum to see what Kristi has in store for you this week. With Three Brand new sets coming your way, you'll be in stamping Bliss! This new Hanna is Cafe Hanna. You may recognize her Great Dane, which was released a couple of months ago. The Table is one of many adorable accessories, that you will see throughout the week. Be sure to visit the Design Team Blogs this week to see some amazing artwork using the new sets!!!!! I am loving how you can combine the various sets to make the prettiest scenes! accessories: SU Rub ons Prima Flowers, SU Brads, Circle and Tag Punch, Copic Markers. Having some time on my hands (well not really, procrastinating again is really more accurate) one afternoon, I was surfing a Facebook (my girlfriend more accurately describes it as Face Crack!) application and saw this picture. I was absolutely captivated by this shot....the perfect lighting, the composition, the contrast of innocence and worldliness. I was compelled to message the subject to express my appreciation of the shot and to compliment the photographer. I was even more impressed to learn that this picture is a self portrait by an extremely talented professional photographer, Charl Du Preez. 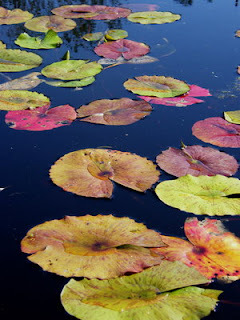 Charl has an AMAZING ability to capture the beauty in nature, people, wildlife and photo art. 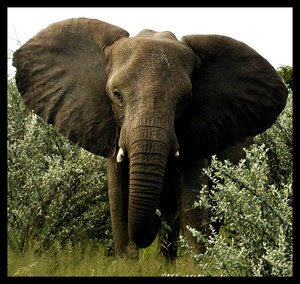 Hailing from Namibia, his country's exotic terrain makes a wonderful backdrop for his diverse creations. In this huge world that we live in, I am continually amazed at the connections that we make with people that seem so effortless. 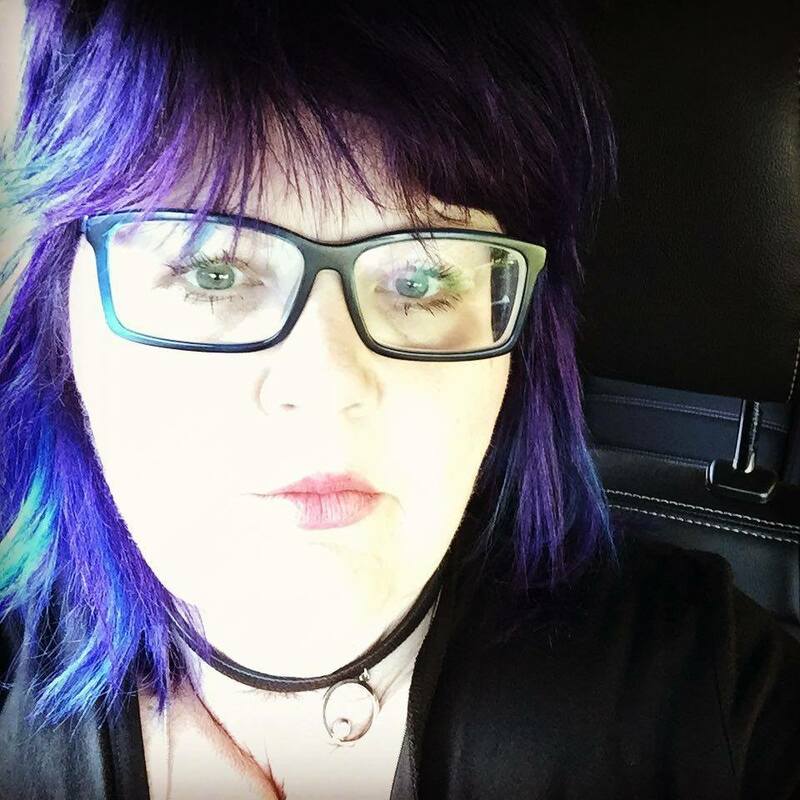 If you have been following my blog for some time, you will know that I believe that little happens soley by chance, there is usually a reason that peoples path's cross however briefly, even when that reason doesn't seem significantly apparent. I feel very blessed to have crossed paths with Charl and am truly inspired by his art..............I believe that you will be as well.